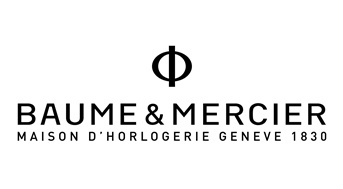 Baume & Mercier was founded as "Frères Baume" in 1830 by two brothers, Louis-Victor and Célestin Baume, who opened their watch dealership in Les Bois, a village in the Swiss Jura. The Swiss watch manufacturers expanded their business internationally by establishing a branch in London in 1921 under the name "Baume Brothers", which led to expansion throughout the British Empire. By the late 19th century, the company had an established international reputation, and its timepieces had set accuracy records and won a number of timekeeping competitions. The Swiss watchmaker joined the Richemont group in 1988. Currently, the brand offers the Clifton, Classima, Hampton, and Capeland collections for men, and the Hampton and Linea collections for women.